I apologize now for leading you to two other amazing blogs that you’ll probably waste hours and hours, perhaps days of your life on. I am positively in loooooove with Somewhere Splendid and Hank and Hunt! And how cool that both of these adorable blogs have tutorials for us! 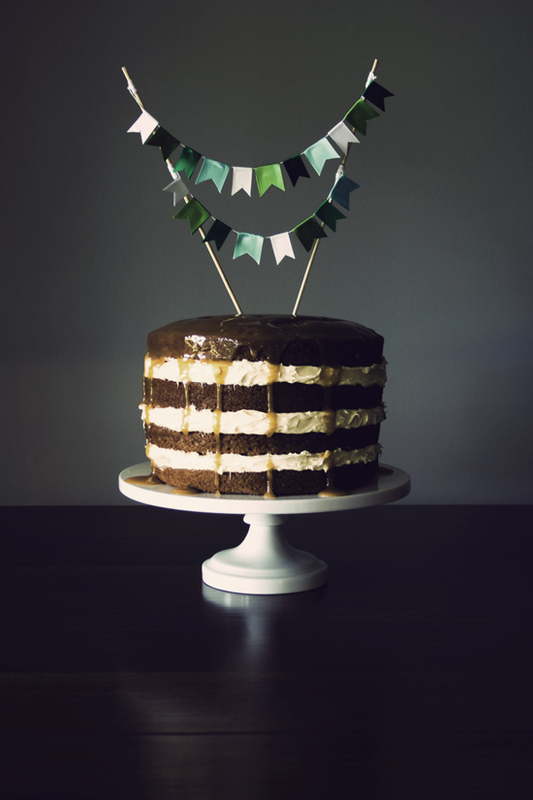 First up is Somewhere Splendid’s tutorial on how to make bunting flags for use as a cake topper. Go ahead. Just die happy now! So darling right? Next up is Hank & Hunt’s tutorial on making edible fruit roll up cupcake flags. Brilliant, no? Oh my gosh I love it! So pardon me while I go waste my day scouring these two blogs for more inspiration! I cannot get enough! Have fun but don’t say I didn’t warn you! Once you check these two sites out, you’ll be big fans too! 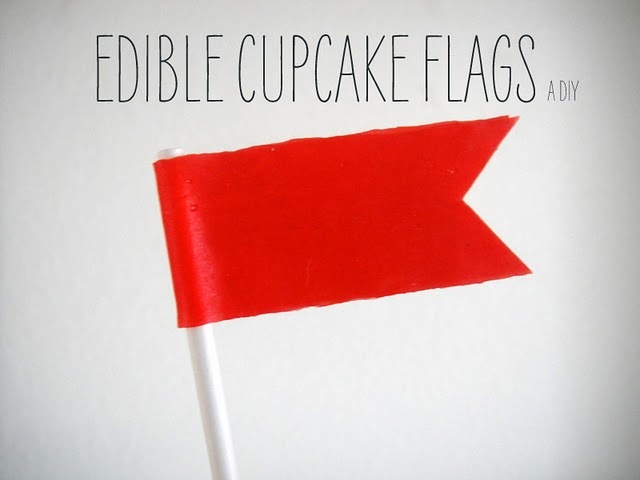 This entry was posted in how to's and tagged cake bunting, cake toppers, edible cake toppers, fruit roll up flags, how to make bunting, how to make cake bunting, ribbon cake toppers by Annika. Bookmark the permalink. EEK! Thanks for having our little flags on here! What a gorgeous blog you have! I’m so glad to have met you!